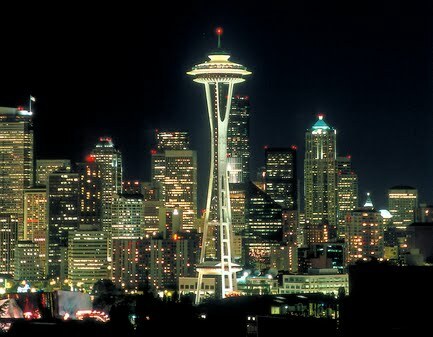 Corny … but I am sleepless in Seattle! Well i’ve arrived and I’m blogging from Seattle before I hit the sack! WE drove well through the snow (thanks Andrew) The 10 hour flight was an epic – we left late due to the snow – and I spoke to 2 lovely people, Dan, an American, and Natasha, a Russian. It was a pleasure to fly with them and be able to get to know them a little better. After traveling from the airport to the Abbey, I then went for a drink, or two, with Karen before returning to my home for the next 3 weeks … which is a great room on the ground floor of Jeanette and Ned Olson’s room. This entry was posted in emerging church, fresh expressions by robryan65. Bookmark the permalink.